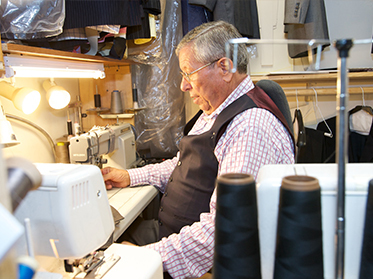 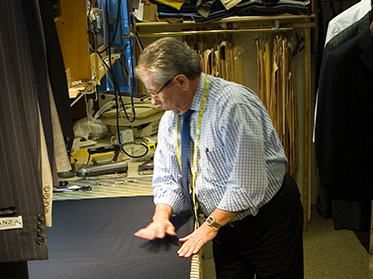 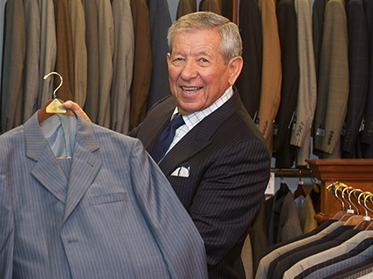 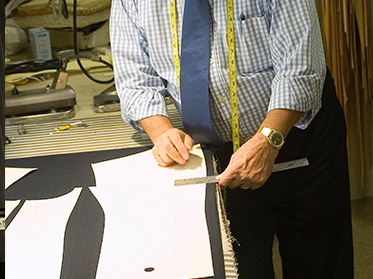 There’s no comparison between custom-made suits and those purchased off the sale rack. 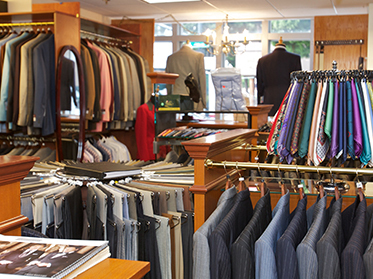 In the latter situation, wearers must tug on and squirm into suits that may be tweaked with department store alterations, but aren’t custom-designed to their bodies and build. 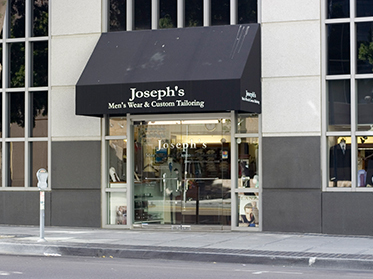 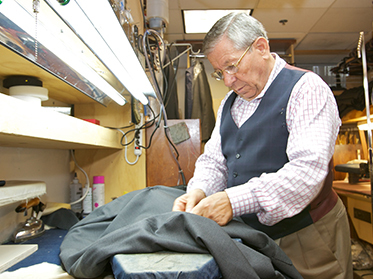 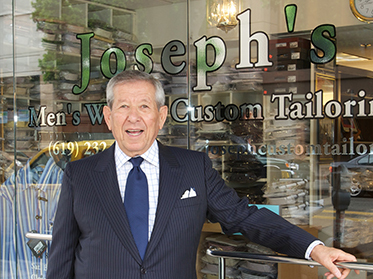 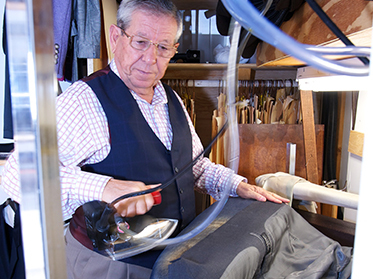 Joseph’s expertise allows him to do just the opposite: with painstaking detail, he designs suits that are as unique as the people wearing them.